If you want to participate in the recruitment process, the earlier you register with the IFC the better. Registration is highly recommended for anyone interested in joining an IFC fraternity. In order to expedite the process, the IFC has set up an online registration system on their website. There is no fee associated with registering. 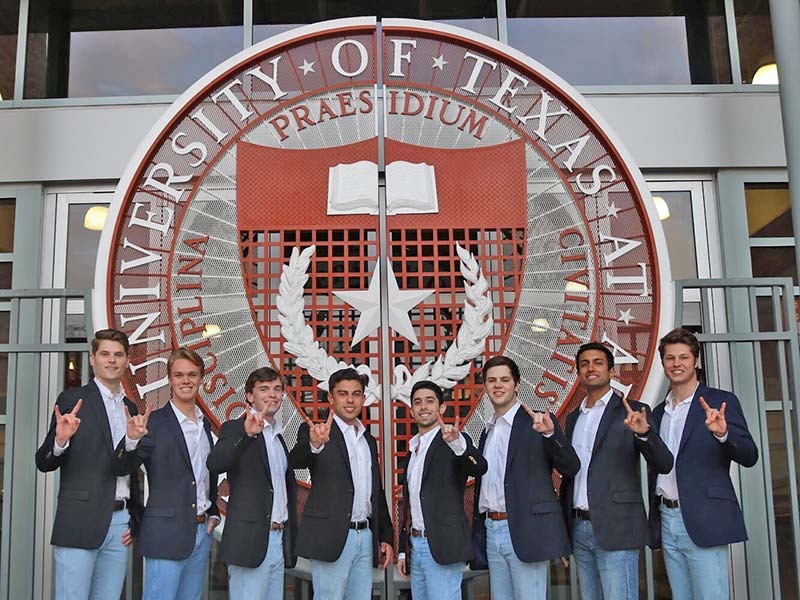 Full-time enrollment at The University of Texas at Austin is required in order to be eligible to participate in recruitment and join a fraternity. A full-time student is one who is taking twelve credit hours per semester, excluding correspondence courses and courses at other universities.